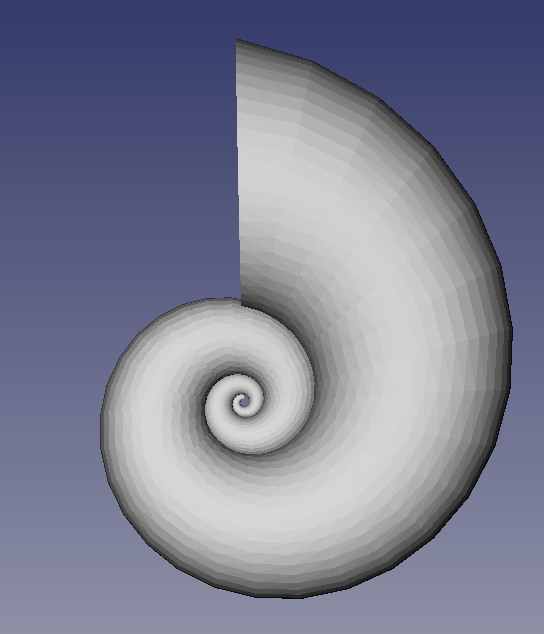 Many people know the B&W Nautilus. I’ve never listened to those, but I love the design. With modern CNC machines it should be possible to create a similar speaker at home. Here starts the LoudSnail project. I will build a 2-way speaker that is equipped with a 13cm midwoofer and a small 25mm tweeter. This entry was posted in Uncategorized and tagged cnc, diy, loudsnail, loudspeaker, speaker on June 19, 2013 by Daniel.